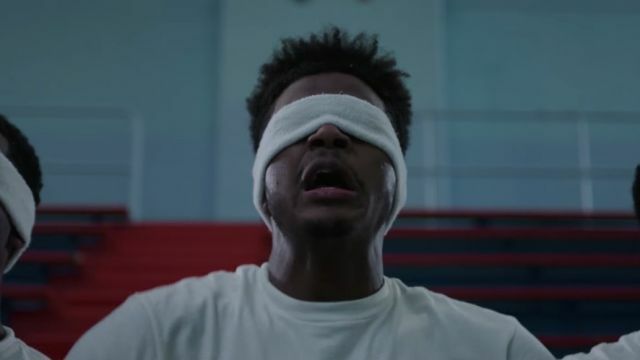 Netflix has released the first trailer for their upcoming original film, Burning Sands, which takes you into the world of fraternity hazing. Check it out in the player below! Burning Sands takes you on a raw, voyeuristic journey of fraternity pledging through the eyes of one favored pledgee, who is torn between honoring a code of silence or standing up against the intensifying violence of underground hazing. 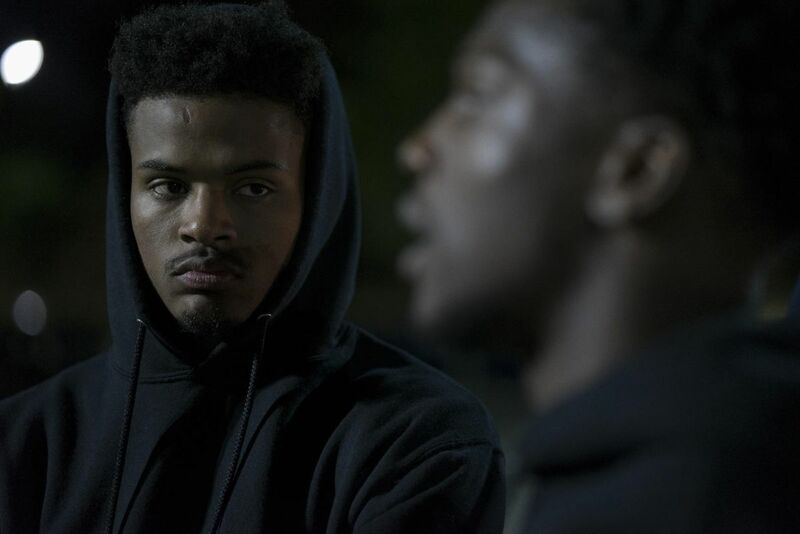 Led by a breakthrough performance by Trevor Jackson, director Gerard McMurray’s feature directorial debut brings an emotional honesty to the classic tale of “rites of passage” and the complicated bonds of brotherhood. Burning Sands also stars Alfre Woodard, Steve Harris, Tosin Cole, DeRon Horton and Moonlight‘s Trevante Rhodes. The film was as written by Christine Berg and Gerard McMurray and produced by Stephanie Allain, Jason Michael Berman, Reginald Hudlin and Mel Jones. Burning Sands is executive produced by Caroline Connor and Common. Burning Sands will be launching on Netflix on March 10.